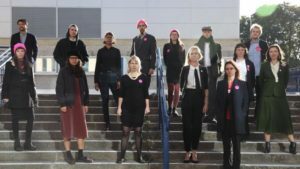 The Stansted 15 are a group of anti-deportation protesters who blocked a UK government deportation flight at Stansted Airport last year to make the links clearer between climate change, colonialism, homophobia and the border regime. In a world of the IPCC’s current forecast of 3 degrees C plus, innocent climate breakdown refugees will face the power of the state to maintain borders. In the UK and many other countries, that “hostile environment” has already begun. 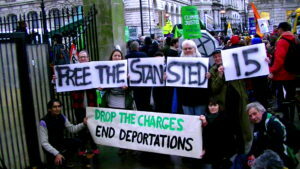 The Stansted 15 were sentenced on 6th Feb’19 by a Crown Court judge. They avoided immediate prison sentences, with 3 given suspended sentences and 12 given Community Service Orders. The jury found all fifteen defendants guilty of “intentional disruption of services and endangerment at an aerodrome” under the 1990 Aviation and Maritime Security Act – a controversial use of terror-related law. This outrageous verdict attempts to suggest there is a link between non-violent protest and terrorism. There seems to be no doubt that it is the UK goverment’s Home Office that is guilty of terrorising. 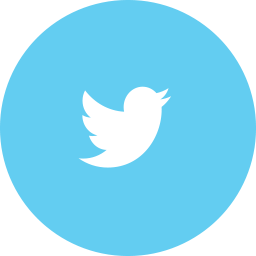 On 10th December 2018, the 15 defendants were found guilty of a terrorism “aviation offence”, namely that they “placed the safety of an airport in a likelihood of danger”. This outrageous verdict attempts to suggest there is a link between non-violent protest and terrorism. 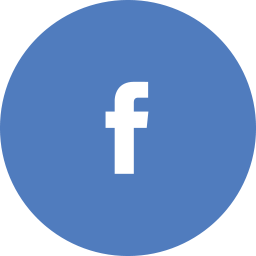 They will be sentenced on Wednesday February 6th, 2019 between 8:30 am – 4pm at Chelmsford Court, New Street, Chelmsford, Essex, UK and many people will gather outside in solidarity. 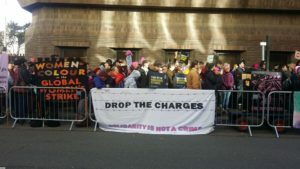 The 15 are nearing the end of a gruelling 8-week trial in Chelmsford, having taken nonviolent direct action to stop a deportation charter flight to Nigeria from taking off in March 2017. For this action, which highlighted a brutal and little-known aspect of the UK’s border regime, they are facing charges of terrorism which could result in life imprisonment. “Up to 2,000 people a year are loaded onto these secretive night flights, often shackled in “waist restraint belts” or “leg restraints”. Deportees are manhandled by private security “escorts” (working for Mitie) onto aircraft hired from charter companies.”. The Home Office wants to get its money’s worth out of each charter flight, so people are racially targetted to fill a flight; and more people are booked onto a flight than can fit, in case anyone manages to secure a last-minute injunction on their deportation, adding to the uncertainty and trauma people are already experiencing at the hands of the UK border regime. The Stansted 15 were acting to prevent this form of state terrorism. Their Action has brought much-needed attention to the border regime and has resulted in at least one person who was on that flight receiving “leave to remain” in the UK. Eleven more people are still here and waiting for their claims to be processed – a chance that would have been taken away from them had this Action not happened. Some of the people on this flight were facing persecution and death if deported, some were victims of trafficking and many had ongoing asylum claims in the UK. We see the impacts of the UK’s hostile environment in our communities every day and it is only when people come together to challenge it that we feel the cracks opening in this unjust system. The Stansted 15’s action was incredibly important, not only for the people on the ‘plane, who were able continue with their asylum claims but also for what it represented and the ideas and conversations that have come out of it. People can stop charter flights from taking off; we can dismantle the hostile environment and treat refugees and asylum seekers with the respect and dignity they deserve. This wasn’t terrorism, it was a practical display of solidarity with people going through the immigration process and a reminder to us all that we can and should be building a fairer world. They are still short in their crowdfunder appeal.